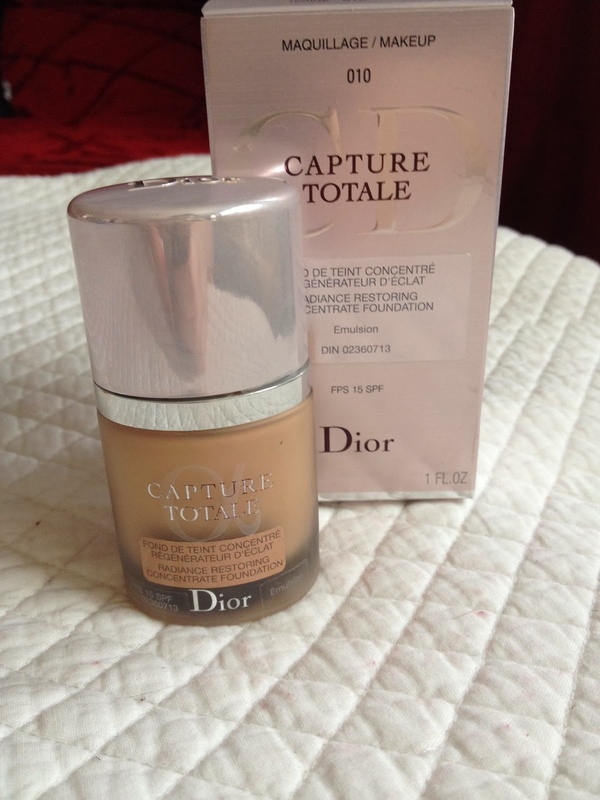 Dior Capture Totale Foundation Review! I’ve used many different foundations and even though this one is a bit pricey it is phenomenal. The foundation goes on like a dream, feels soft and leaves a nice finish (not too matte and not too glowy – just in between). It looks really natural and feels hydrating too. The next day, I notice that my skin feels good too. This foundation is a little bit on the expensive side retailing $85.00 but its quality is a lot better then most foundations. You only need the tiniest amount too! But overall, the foundation did stay put. I have stopped using this foundation everyday and now I’m just saving it for special events but this foundation can be used everyday due to the light-medium coverage it gives. 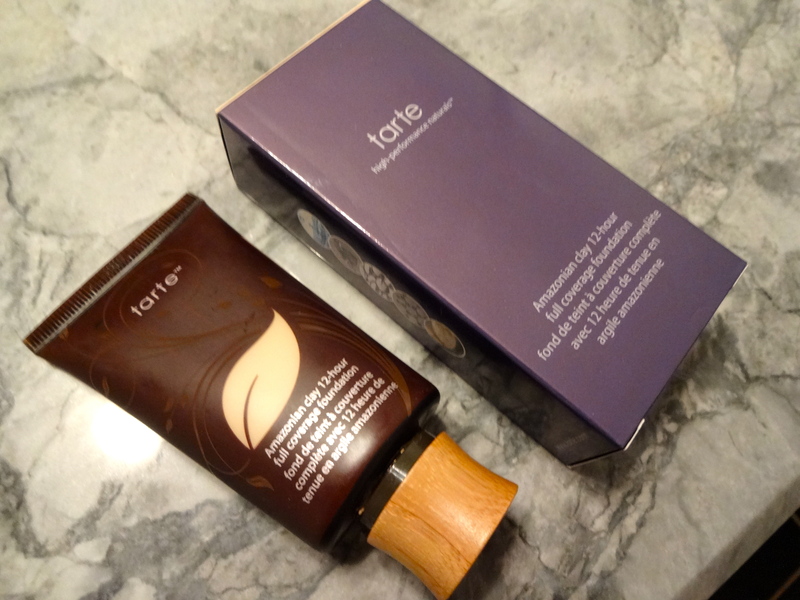 I think this foundation is a brilliant buy and I will repurchase it in the future! 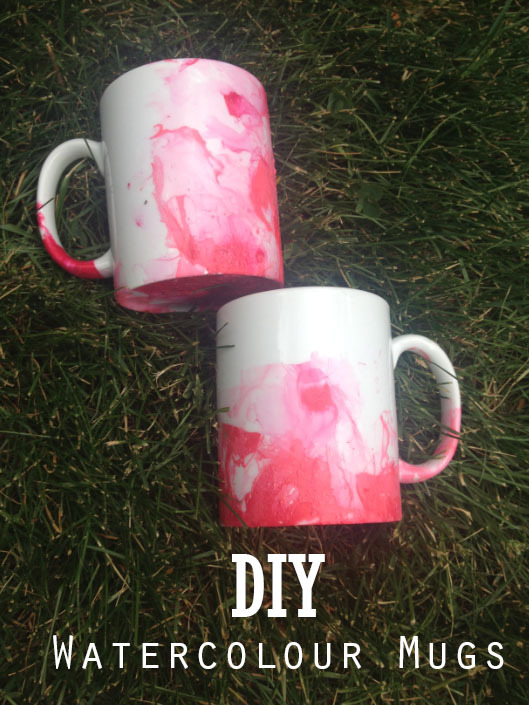 I love this DIY that I have been seeing all over Pinterest, so I decided to recreate it! It’s super easy and a lot of fun! This turned out to be quick and simple and turned out lovely! 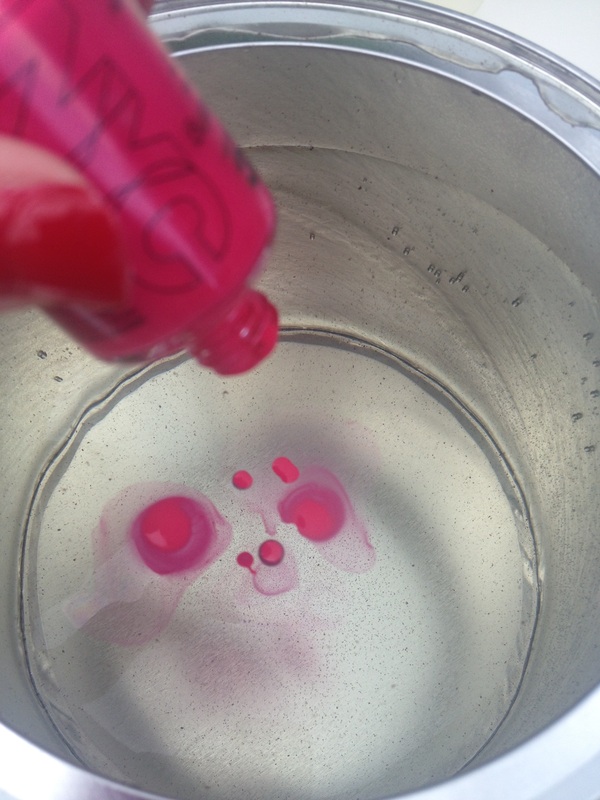 Pour the nail polish in the warm water then dip the mug into the water and pull out fast! 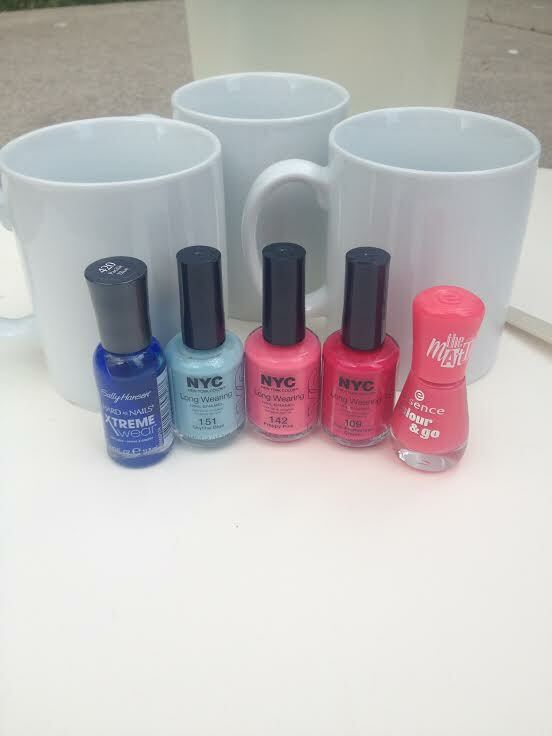 You can use as many colours as you like but you have to move fast as the nail polish quickly hardens in the water. Leave to dry ! What would summer be like without bright pretty lipsticks? For me, the first sign of summer is when you put away your berry shades and darker lipsticks and bring out the brighter shades! So what I’ve been loving on my lips recently? Well, if I were going to list them all, I’d be here for a while, so I’ve narrowed it down to my current favorites. This is a soft cool toned pink.I find this colour suits my pale skin really well. 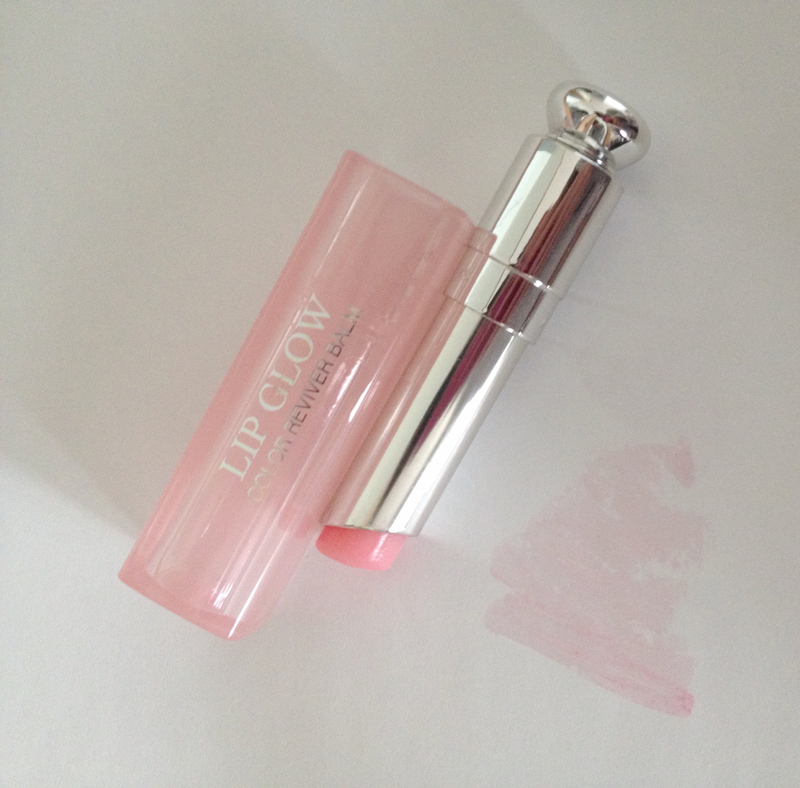 The formula of this lipstick is quite luxurious, and yes moisturizing. It’s a very 60s pink. Love it! This is something that I’ve always been looking for. Something sheer, played up my natural lip colour without adding too much colour, and didn’t wear off right away like a lip balm. Who doesn’t like to help a good cause while getting something we use everyday? Look no further then Lush’s Charity Pot hand and body lotion. 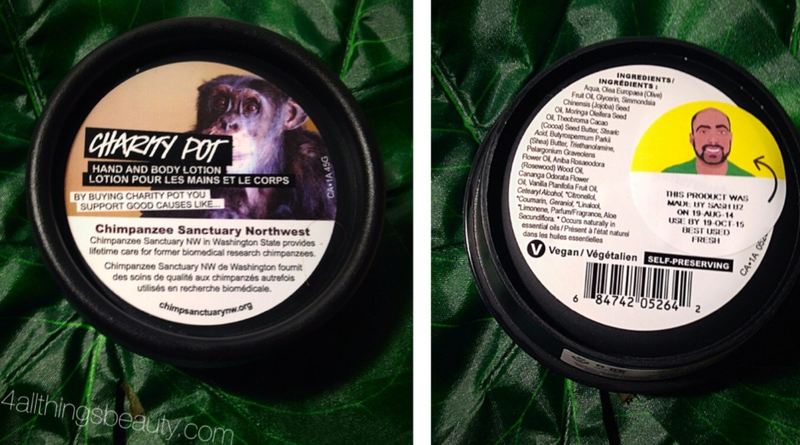 Whenever a Charity Pot is purchased all the profits (aside from taxes) go to directly to grassroots organizations locally and internationally, in my case my money was donated to Chimpanzee Sanctuary Northwest. After a long day of work I love to unwind, relax and have a hot bath! When I’m stress I love to use a face mask and rejuvenate my skin. 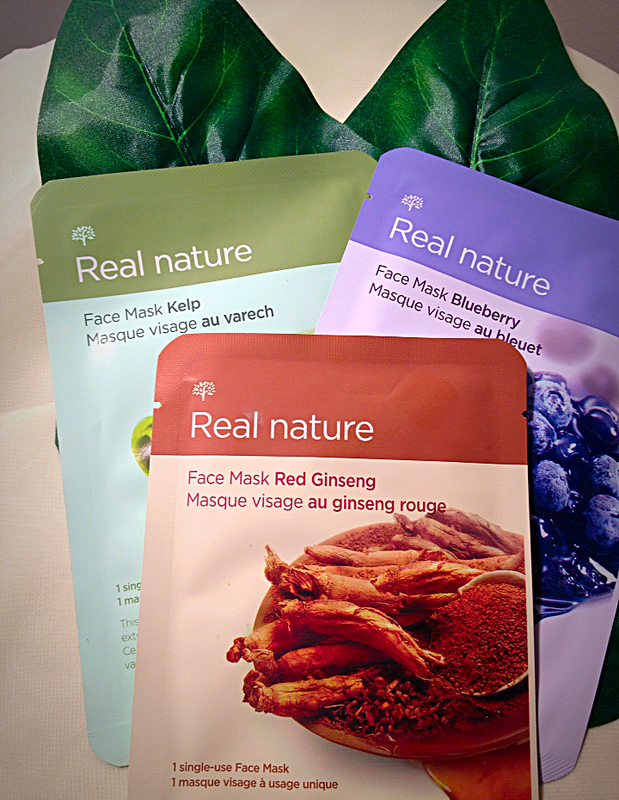 Today I’m using The Face Shop Real Nature Face Mask in Red Ginseng, the benefits of using this mask is that the Ginseng extract with helps energizes and nourish tired skin. I love these face masks they are so easy and cheap too! ($2.00 CAD) Each mask is 1 single-use and they come in a variety of types depending on what you want out of it and your skin type (dry,dull, aging etc.) The Face Shop offers a large selection so your bound to find one that suits your needs. For instance the Blueberry Face Mask is great for softening and hydrating where as the Kelp Face Mask is a purifying which is great if you are experiencing breaks outs or even if you wear makeup on a daily basis it’s great to clean and purify your pores. Have you tried The Face Shop facial masks or any of there products? If so let me know what I should try next! Yves Saint Laurent Rouge Volupte Lipstick ($40.00) comes in a variety of 18 shades. Carrying a wide range of colour from pale to bright, beige to berry. Rouge Voluptes are my favorite lipsticks, ever! This formula is to die for! 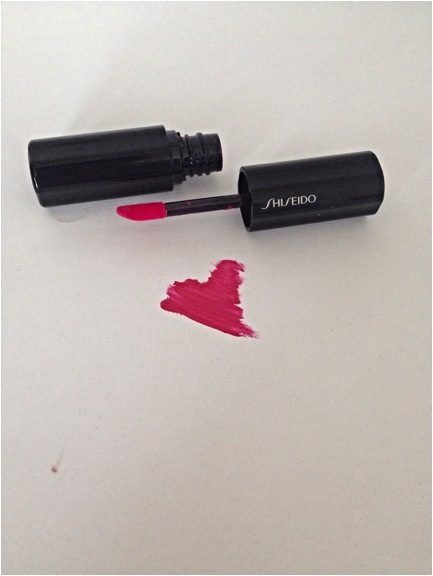 It is extremely comfortable on your lips, glides on so smoothly and is so heavily pigmented that the tiniest amount goes a long, long way. As for the packaging, it is absolutely beautiful and definitely beats ANY other lipstick in terms of aesthetics. I’d buy it just for packaging…seriously. # 17 Red Muse is a bright medium red that looks neutral towards warm in the tube. On my lips it applies slightly cooler. Perfect for a sophisticated look where you want either the lips to be the focal point or if you want full on drama for the evening. 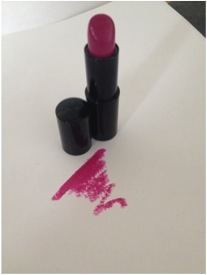 #9 Caress Pink is a warm light/medium pink that’s not too bright. 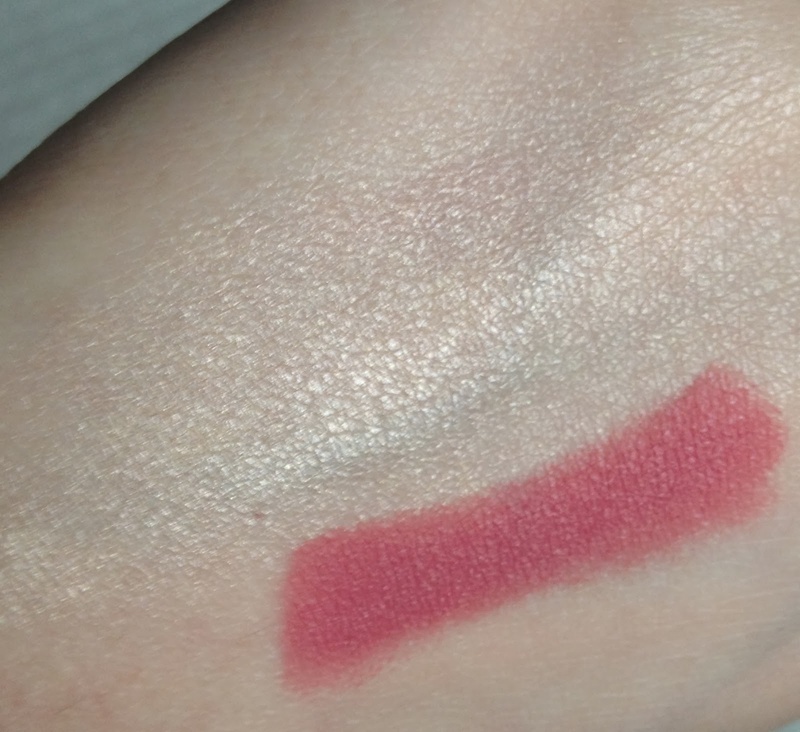 This particular shade has a satin finish, so it’s not as glossy as some of the other shades I’ve tried. It can definitely be worn during the day (to school, work, weekend, etc) but it can be worn for a night out as well. 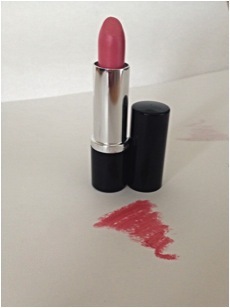 #29 Opera Rose is a beautiful neutral mid tone pink. I think it’s a very wearable shade that looks great on all skin tones and can be worn for both casual and special occasions as well. 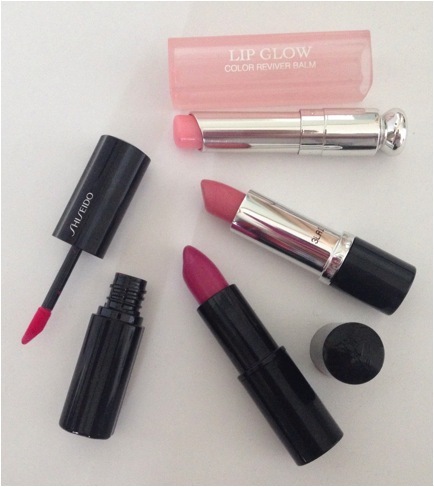 The lipsticks are so rich in color and hue, and they were spot-on in terms of what you see is what you get. 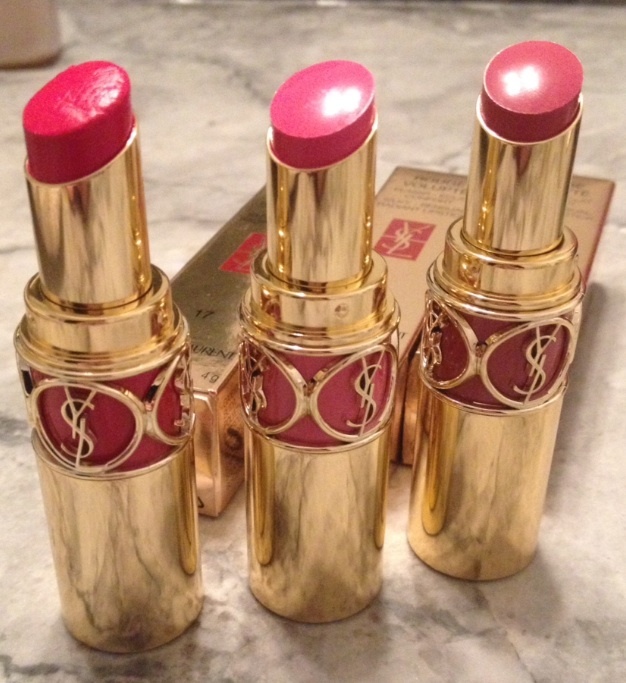 Have you tried Yves Saint Laurent Rouge Volupte Lipstick, if so what are your thoughts? This at home mask smoothes and conditions skin with natural ingredients that you most likely have at home! This mask gently removes dead skin cells, smoothes and refines and moisturizes and conditions leaving your skin glowing! 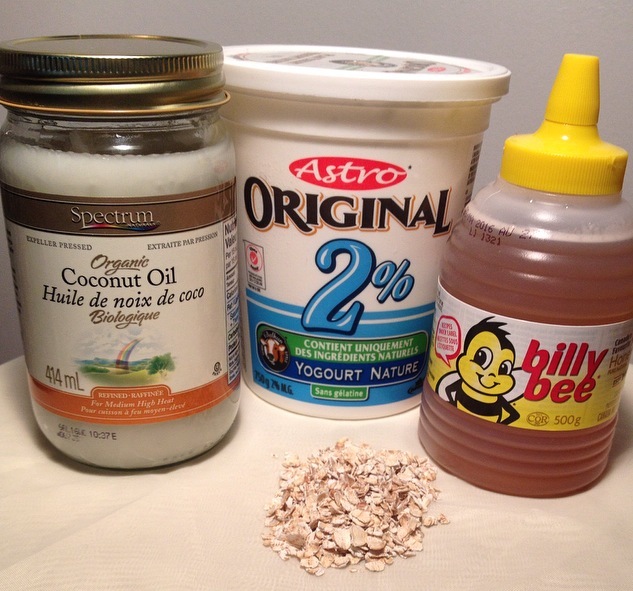 It is perfect for sensitive skin and can be used on weekly basics and it’s super easy to make! Oats: contains anti-inflammatory properties and is a cleansing agent, making oats perfect for all skin types, including sensitive skin. 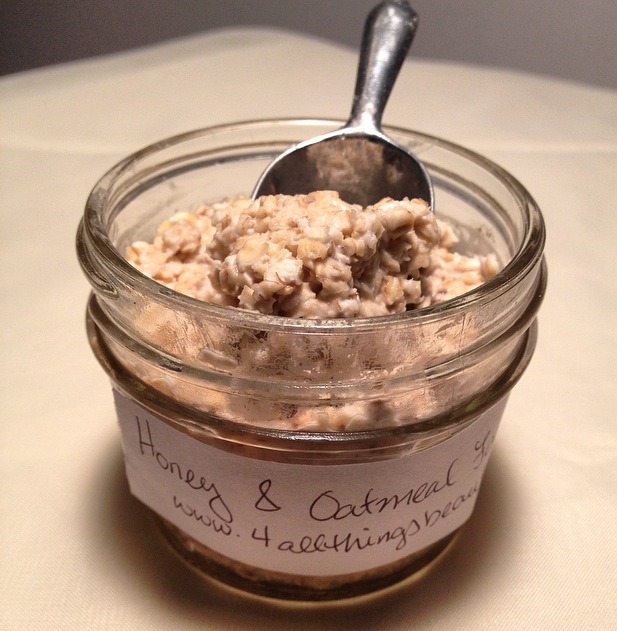 Honey: with antibacterial and antioxidant properties, honey is perfect for achieving that “glow” while nourishing skin. Coconut oil: It is used in so many natural beauty products. It’s a great moisturizer for skin and hair and the smell is beyond heavenly! Plain Yogurt: helps to dissolve dead skin that accumulates in the pores leaving your skin glowing. Mix all ingredients in a bowl. Apply to cleansed face in a gentle circular motion and leave on for 15- 20 minutes then rinse off with warm water. Your skin will feel amazing afterwards! You can keep the extra scrub in a covered container and make sure you keep it refrigerated. 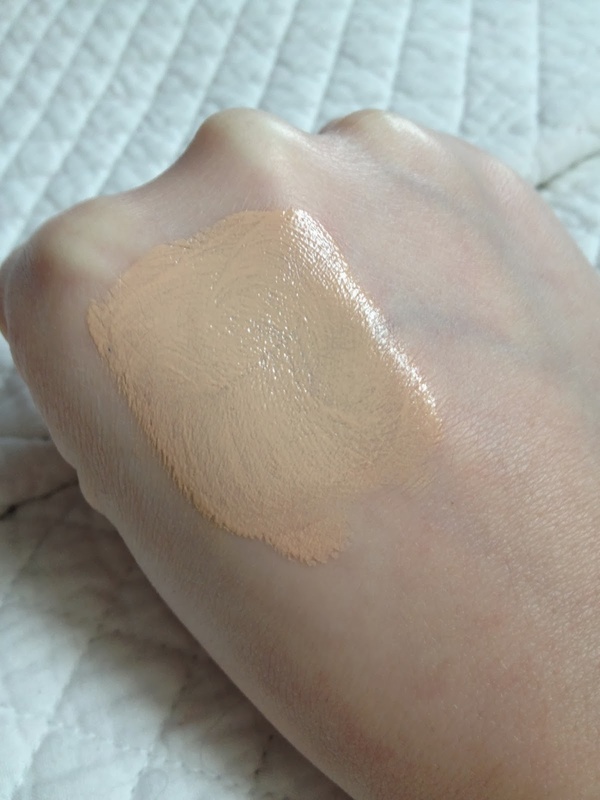 PROS: It stays very matte (but about 9 hours), it has very good coverage, you don’t need to use a lot, it has SPF, it doesn’t transfer/rub off to my clothes or hands, and it doesn’t turn orange. Best of all, its cruelty free! Cons: The price in Canada its $49, which isn’t unreasonable but still, is expensive to some but I tell you it’s worth it. Another con for me is the SPF, I always prefer my foundation to not have it I find when I take photos I can have a white cased, although I haven’t experienced with this foundation. But overall this is a great foundation, from a wonderful make up line that’s formulated WITHOUT: – Parabens- Sulfates- Synthetic Fragrances- Petrochemicals- Phthalates- and cruelty free. What are your thoughts on the foundation or any other Tarte’s products?